To master Physics, Chemistry and Mathematics, one needs to have a strong approach and persistent practice. JEE Advanced is certainly the most challenging exam to get through. Candidates need the right amount of dedication, hard work and consistency. When you need a complete package like this, we suggest you look up to this IIT JEE Advanced 2007-2018 Solved Papers e-book. With last 12 years’ questions and answers, this particular IIT JEE Advanced 2007-2018 piece offers a student-friendly approach along with fantastic analytical explanations. 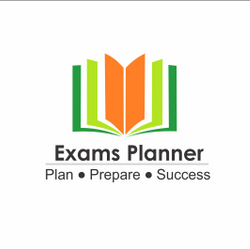 A complete self-study guide for the Joint Entrance Exam Advanced exam, the e-book available in PDF format is comprised solved problems and solved examples.